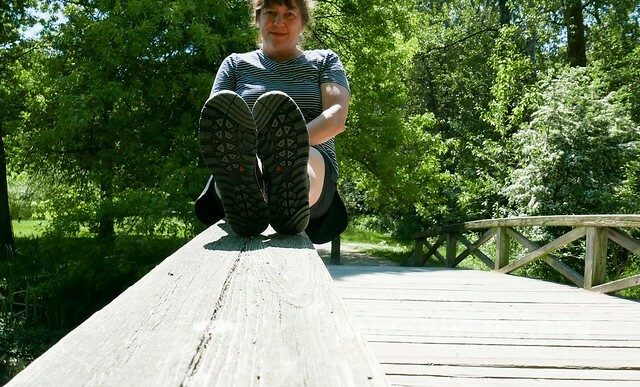 I recently received a pair of KEEN Terradora women’s hikers to preview for summer hikes and city jaunts. 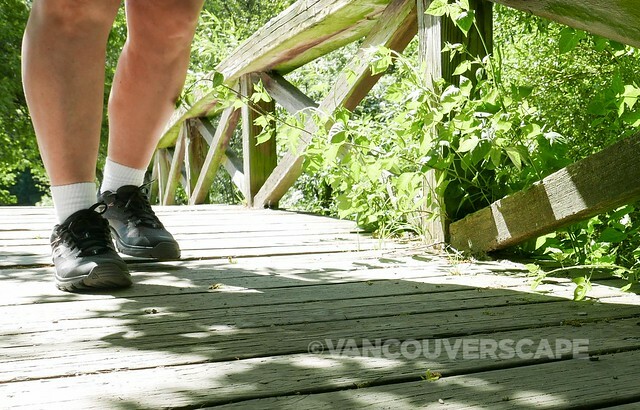 KEEN’s Terradora shoes are the perfect cross between light hiking shoe and city mover. KEEN fans should note their flexible fit is narrower than some of the other models in the lineup but I did notice that they’re nicely cushioned to provide shock-absorption on all terrains. These lace-ups contain a breathable mesh lining. The upper is made of combined lightweight mesh and synthetic material with a non-marking rubber outsole and low-density EVA midsole. There’s striped reflective accents in the back and in a couple of spots near the laces. The Raven/Rose Dawn version we chose looks clean and modern with simple lines, minimal contrasting details and can pair easily with jeans, shorts, casual dresses or trail pants. 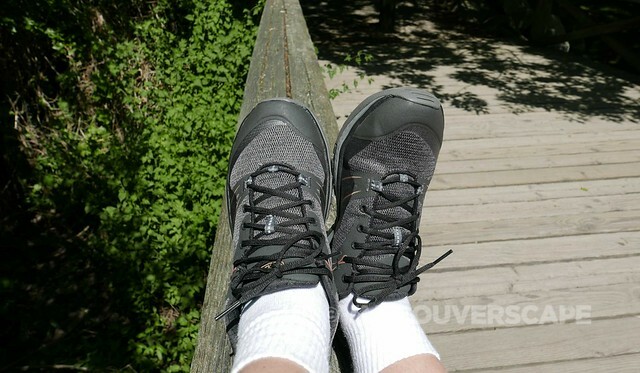 I like that they’re more lightweight than traditional hikers, making them easy to pack into a carry-on bag or daypack. They’re easy to care for too: just remove dirt with a soft, damp sponge (stains should be treated immediately with a gentle cleanser). 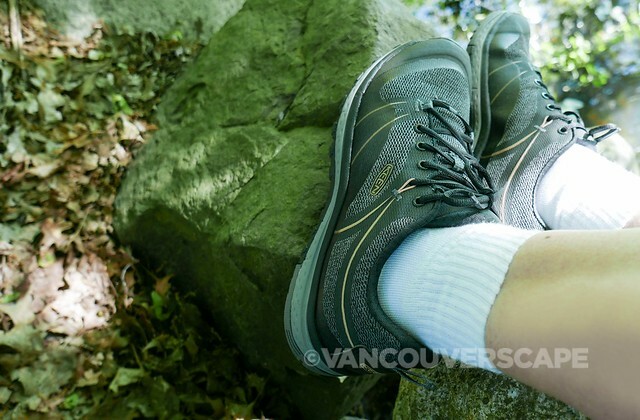 KEEN’s Terradora retails for CAD $145/USD $120 and comes in four colour combination: Grape Wine/Red Violet, Dapple Grey/Vapor, Raven/Rose Dawn and Astral Aura/Liberty, in sizes 5-11 (including half sizes). The Terradora collection also includes waterproof and mid-height versions. Non-watermarked images courtesy of KEEN Canada.